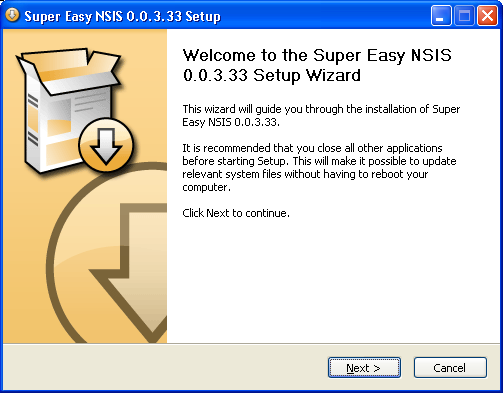 Nullsoft Installer System made very easy. 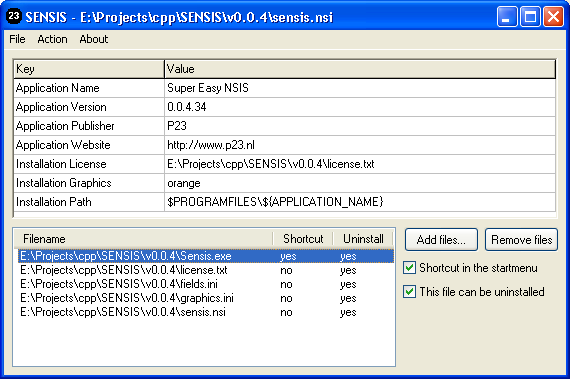 Make an installer script very easily by just selecting the files you need for the install. Give it a name and you're ready to go.